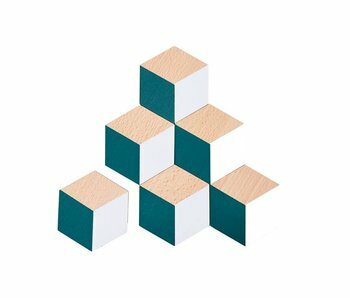 Areaware Table Tiles Green/Grey 6 pcs. 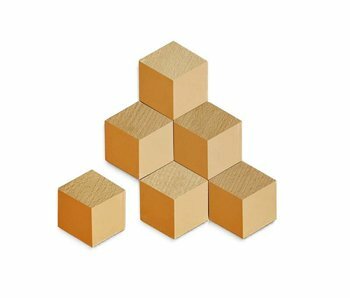 &Klevering Graphic Coasters Brass 4 pcs. 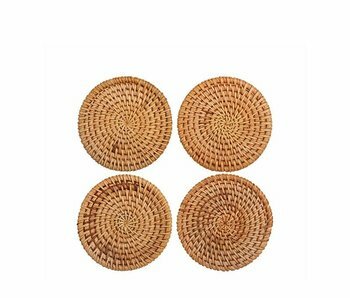 &Klevering Rattan Coasters 4 pcs. 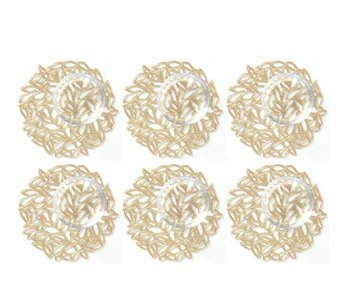 Chilewich Coaster Petal Glacier 6 pcs. 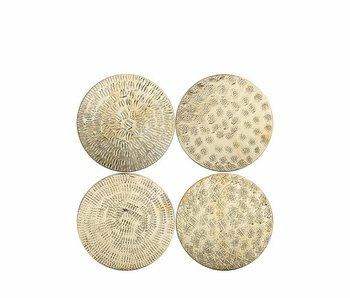 Chilewich Coaster Petal Champagne 6 pcs. 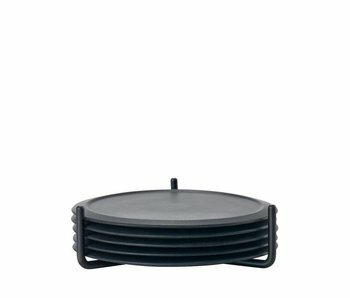 Zone Denmark Coaster W. Holder Black 6 pcs. 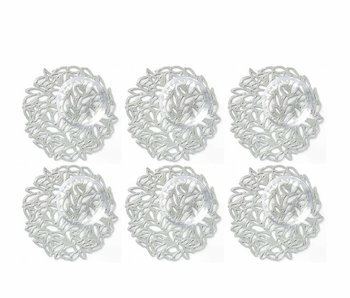 Zone Denmark Coaster W. Holder Warm Grey 6 pcs. 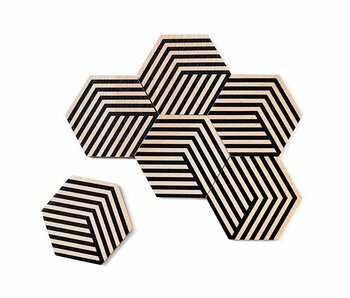 Zone Denmark Peili Coasters Warm Grey 5 pcs. 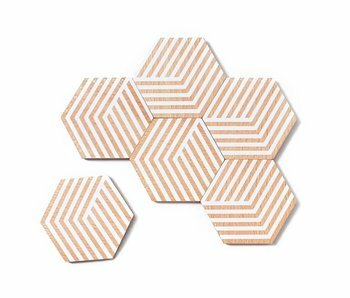 Areaware Table Tiles Optic White 6 pcs. 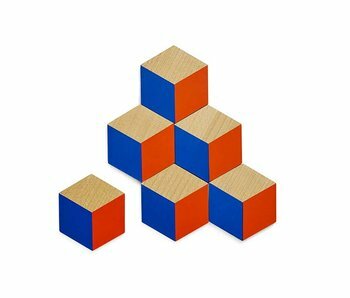 Areaware Table Tiles Red/Blue 6 pcs. Areaware Table Tiles Optic Black 6 pcs.